Happy Friday, readers. Given that it’s Friday, it’s time for another reader question Friday. 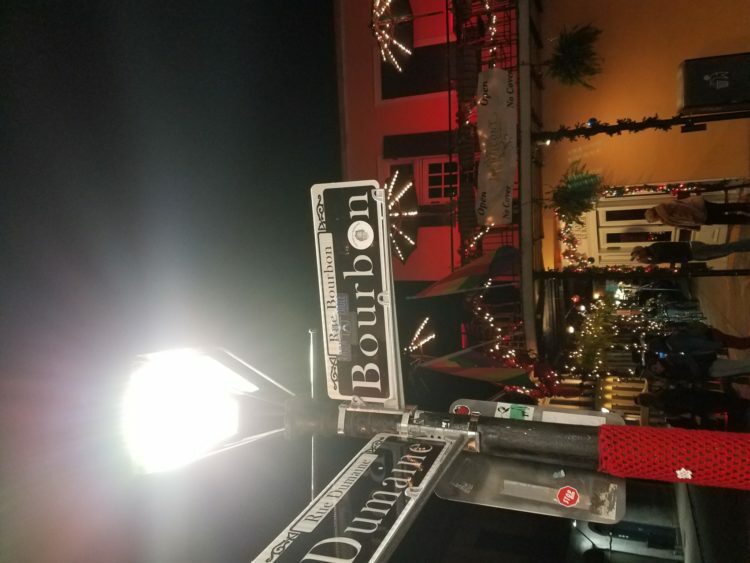 My wife and I spent last weekend in downtown New Orleans to celebrate her birthday. 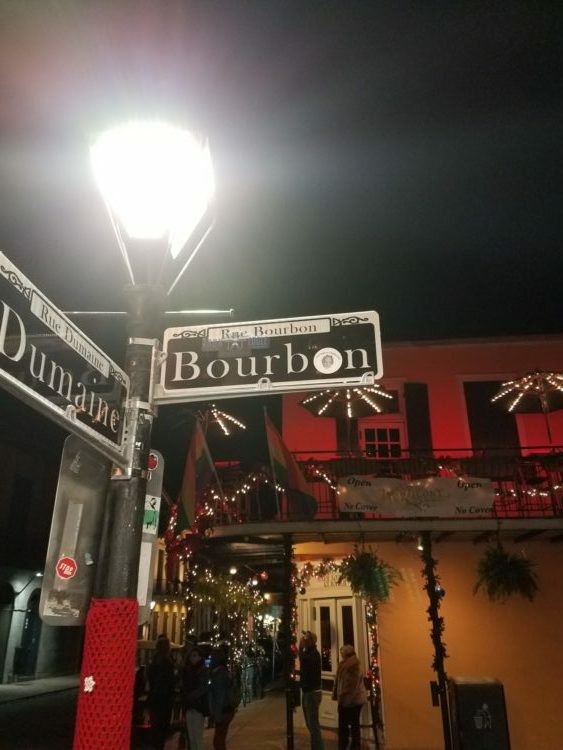 This included visiting their aquarium, checking out Bourbon Street, having great food, and listening to live music on Frenchman Street. What a weekend. And, while that was fun, we came back Monday and hit our work pretty hard, doing 12+ hour days all week. We continue to grow Hit Subscribe and I keep plugging away with my consultative interests. So it’s brief pockets of weekend respite followed by weeks of intense entrepreneurial work. On all fronts, I don’t think I’d trade it for the world. Location independent entrepreneurship continues to scratch a deep life-itch. For the third week in a row, I’m waffling on accounting software for Hit Subscribe, but I think I’ve finally found a winner. Zoho seems to hit the sweet spot between Freshbooks and Xero or online Quickbooks. It bakes in good accounting practice, but without assuming that we’re a 50 person company with multiple departments and whatnot. Hit Subscribe authors! Carlos had a post on NDepend that went viral, netting over 10,000 views, and Rick had a post on SubMain that did about 5K. Not bad for a couple of first time client posts! Paid Yoast. It offers a variety of features, but the internal link suggestions feature alone is worth the $80 per year or whatever. I’m going to write a Hit Subscribe post about why in the next month, but it’s a great value-add to have something monitoring your post as you type, suggesting links to other posts on your blog. Bay Saint Louis, Mississippi. Amanda and I have lived here for a month along the Mississippi Gulf coast and had an absolute blast. Weather is beautiful, with me being able to go jogging in shorts every day, and town is a great mix of quaint and cosmopolitan. We’re thinking of coming here in subsequent winters as well. For the Rollout blog, I wrote a piece about why large companies, in particular, should use Feature Flag management systems. Included: the paradox that startups want to act like enterprises and enterprises want to act like startups. For SubMain, I wrote about the different styles of code analyzers. Some look at cosmetic stuff, others at metrics, and a lot more besides. Check it out. 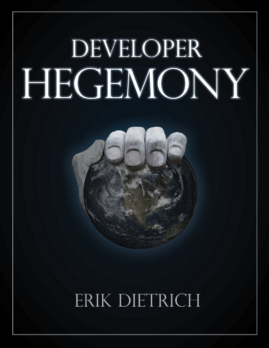 I wrote a post for NDepend examining the difference between static and dynamic code analysis. For QAComplete, I wrote a post called “Functional Testing, Demystified.” Think “functional” as a testing strategy and not a programming paradigm. I wrote a post about choosing among log management tools for the Scalyr blog. And, finally, another post for the SubMain blog about code comments. Specifically, what sorts of comments should you avoid because they clutter up your codebase and add no value? And, with that, have a good weekend, all!